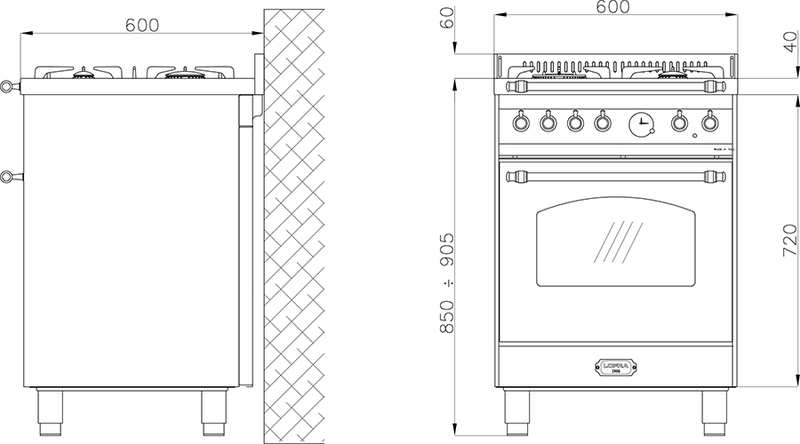 Now we have a nice offer for you who are interested in buying a wine cooler and a range cooker. 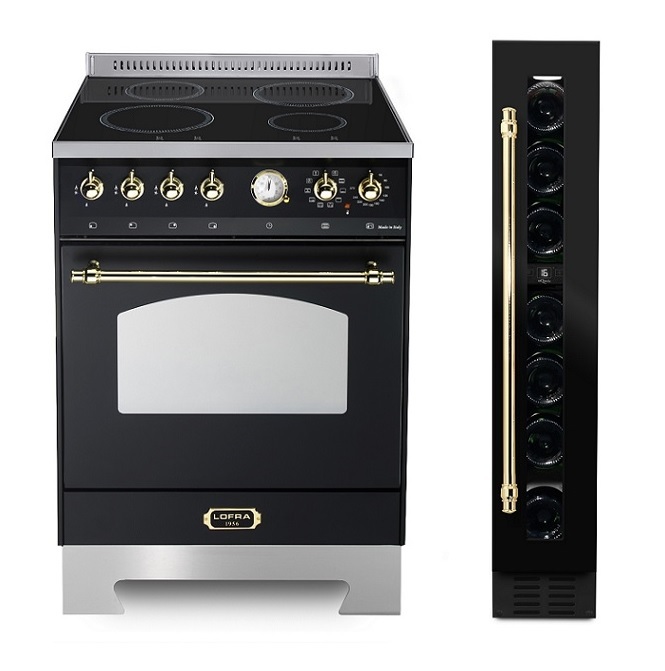 By buying both a wine cooler and a cooker, you get 30% discount on the wine cooler when you buy from us at Myrangecooker.co.uk. This package is intended only as an inspiration. 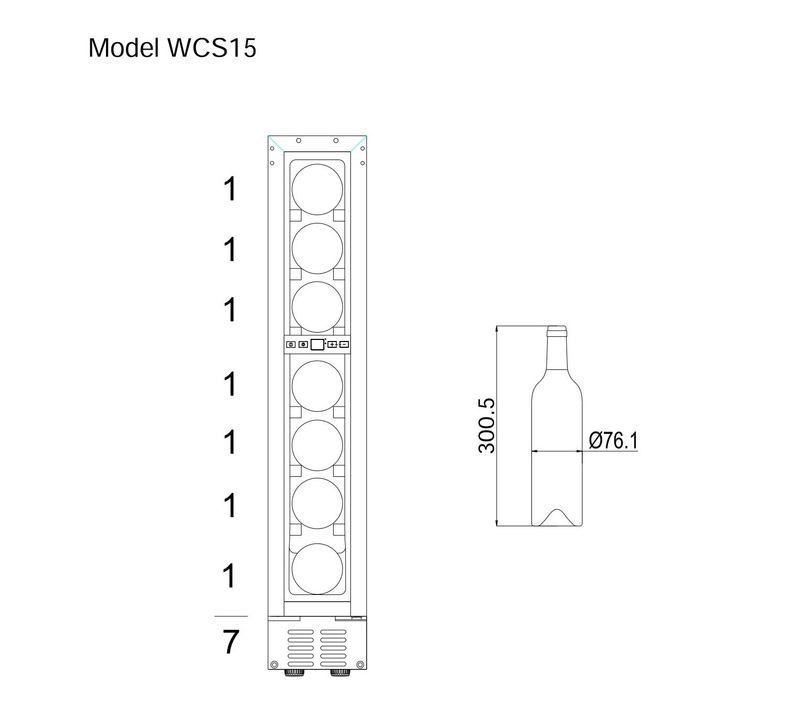 If you would like a different design on the wine cooler or stove, contact our customer service, who will help you to customize your stove or wine cooler package. 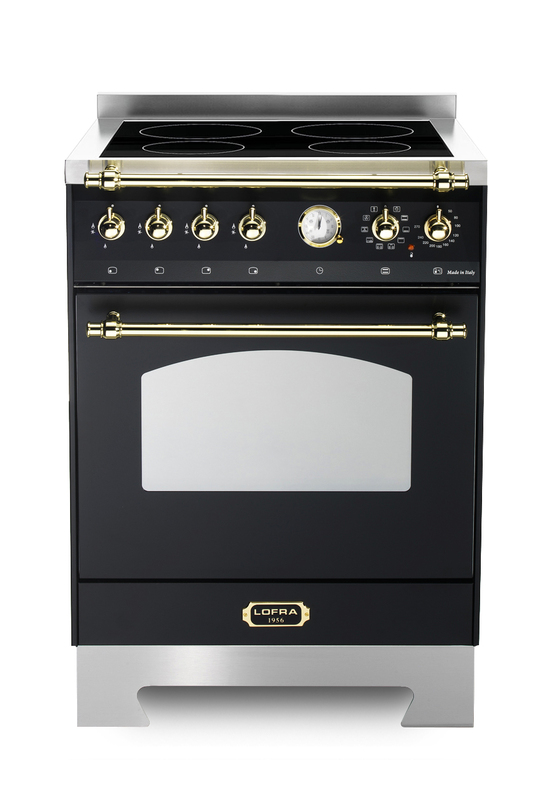 Lofra’s best-selling Dolce Vita is finally available as a smaller cooker with modern induction hob. 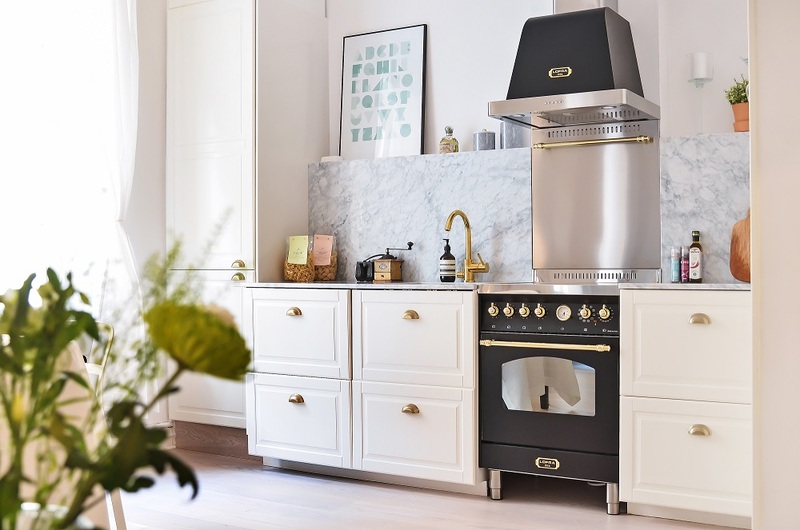 With four induction zones, one oven and beautiful brass detailing you get a stylish cooker that with enhance your entire kitchen! 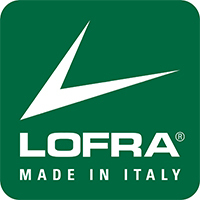 Lofra – a little piece of Italy in your home! Smaller built-in wine cooler with space for 7 bottles in a stylish, matte black design from mQuvée. The wine cooler can easily be built-in under the kitchen counter and is perfect for smaller spaces. 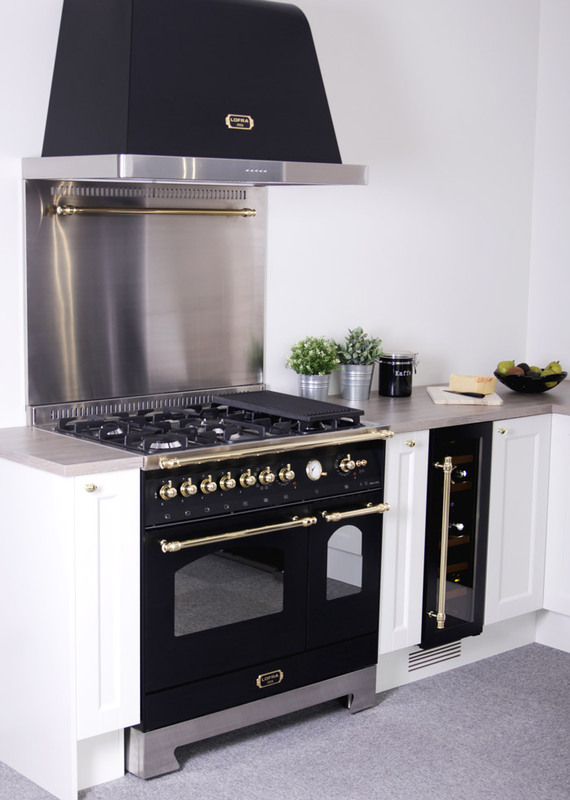 With a seamless door, this wine cooler will give your kitchen a lift! 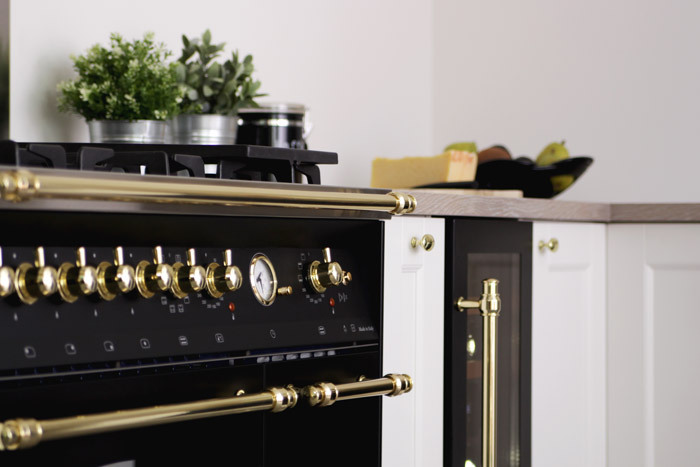 • Handle in brass from Lofra for a uniform appearance with your Lofra Dolce Vita cooker.